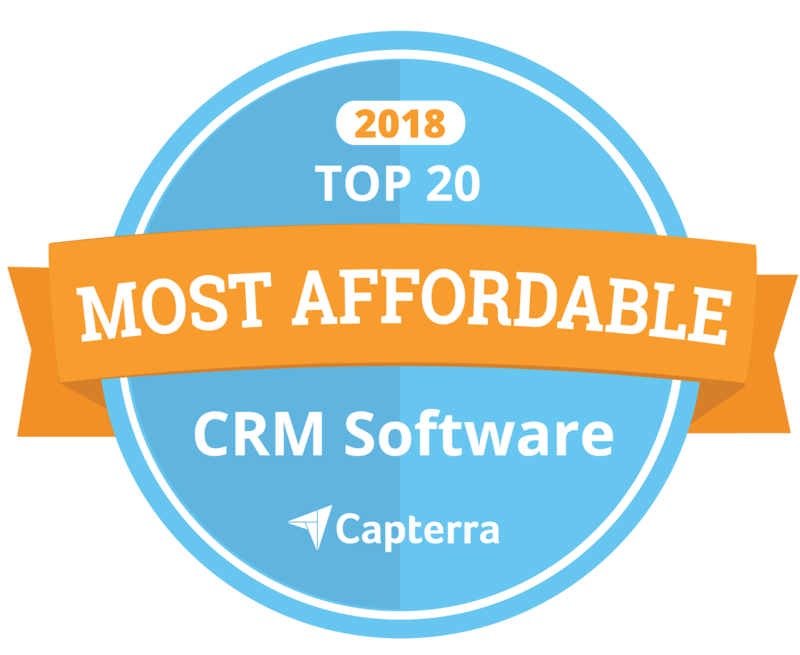 We are happy to announce that eWay-CRM has made it to the Top 20 Most Affordable CRM systems once again! Capterra from Gartner Inc. has given us even better ratings than last year. We are on the right way to achieve our vision to be the best CRM in Outlook worldwide. Check the report and see what parameters were taken to account.